Moscow newspapers reported today that NSA whistleblower Edward Snowden has been hired to perform website maintenance for “an unidentified major online resource” in Russia. The skills Snowden acquired as systems administrator with an NSA contractor should prove valuable to any firm interested in providing secure communications for its users or customers. Snowden was forced to seek employment in Russia after the US government revoked his passport, stranding him at a Moscow airport. There is speculation that Snowden may be working for “Russia’s equivalent of Facebook”; but, for security reasons, Snowden’s attorney declined to identify Snowden’s new employer. Technology news website Digit.ru speculated that Snowden may have joined social networking site VKontakte.ru, Russia’s equivalent of Facebook. The website, an affiliate of RIA Novosti, said other major Russian online companies, including Yandex and Mail.ru, had categorically denied they had hired Snowden. Whistleblowers in the United States tend to have great difficulty finding new employment, regardless if they leave their jobs voluntarily. It is not uncommon for whistleblowers to remain unemployed or underemployed for years, or to be forced into bankruptcy. Even police officers, for whom integrity officially is a requirement report being blacklisted by police departments across the US. Whistleblowers with skills useful to the tech industry (Thomas Drake, for example) appear to have a somewhat better chance of finding employment. Some whistleblowers succeed in getting court awards or settlements that partly compensate for lost income. Very few win headline-grabbing awards in the millions of dollars. The most common path out of financial ruin, in my observation, is self employment. 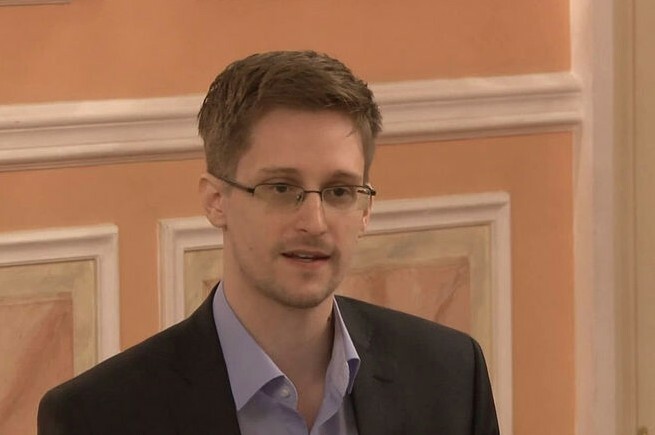 Congratulations, Mr. Snowden, on your new position, and to your employer for setting an example for US firms to follow. Opinions expressed in this article are those of the author and not of Whistleblowing Today. Thinking of blowing the whistle? Contact the Whistleblower Support Fund. Copyright © 2013 - 2019 Whistleblowing Today. All rights reserved except as otherwise indicated. Magazine Basic theme by c.bavota.